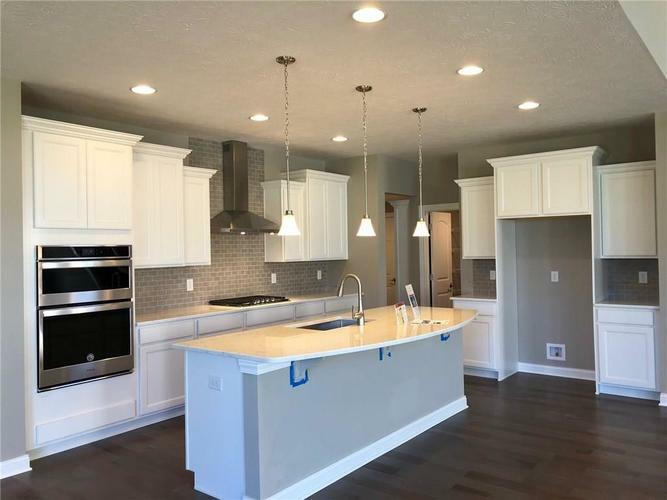 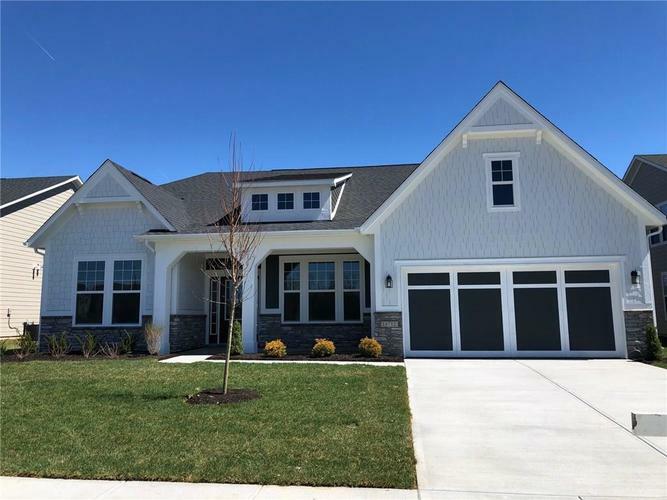 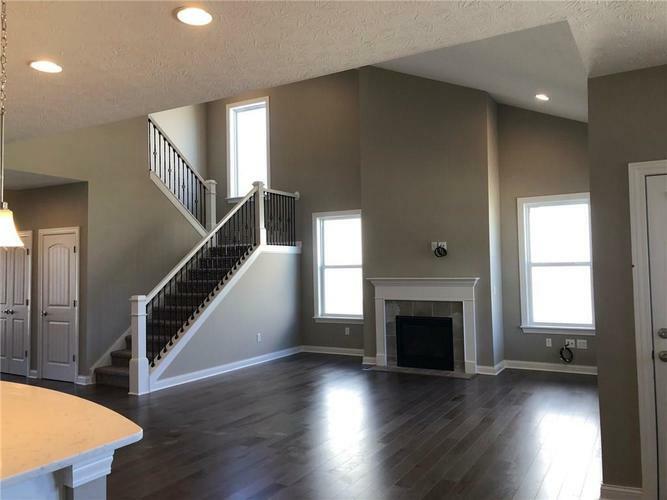 Stunning 3 bedrooms, 3 1/2 bath ranch includes two-story great room w/ gas fireplace, recessed lighting & tons of natural light from all of the windows. 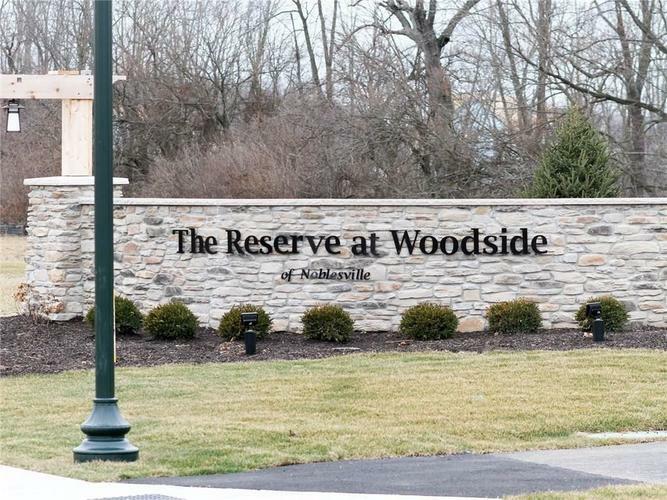 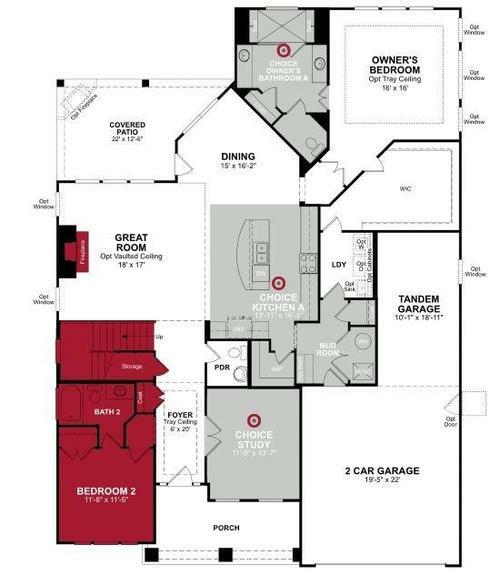 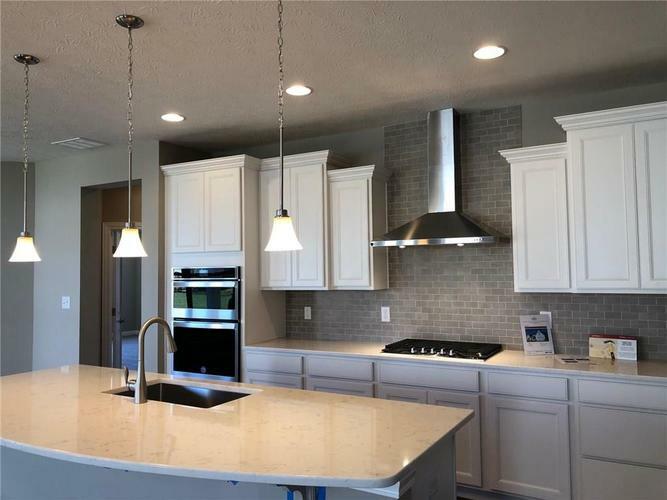 Open kitchen w/ gas cooktop, double ovens, white cabinets, large island w/ breakfast bar. 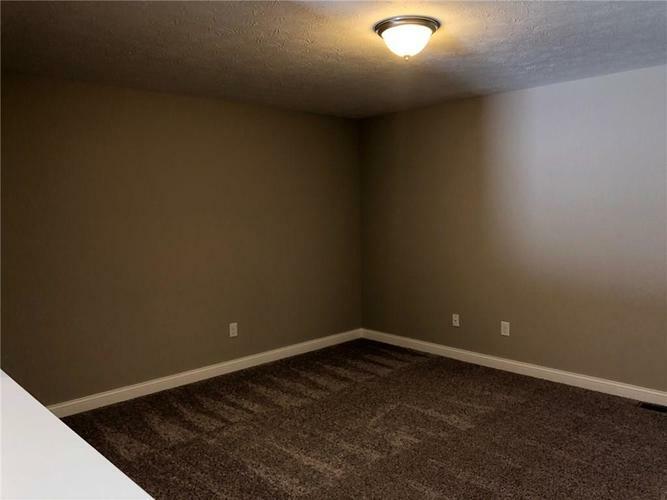 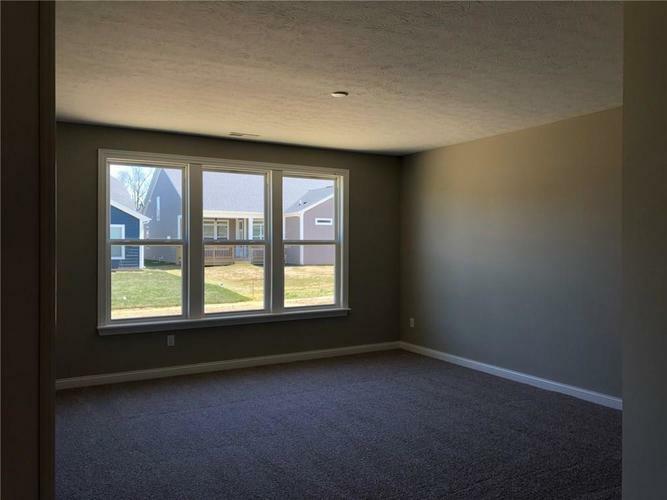 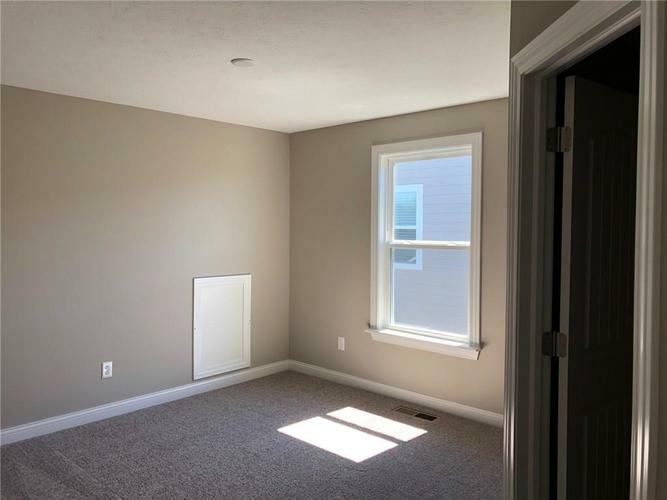 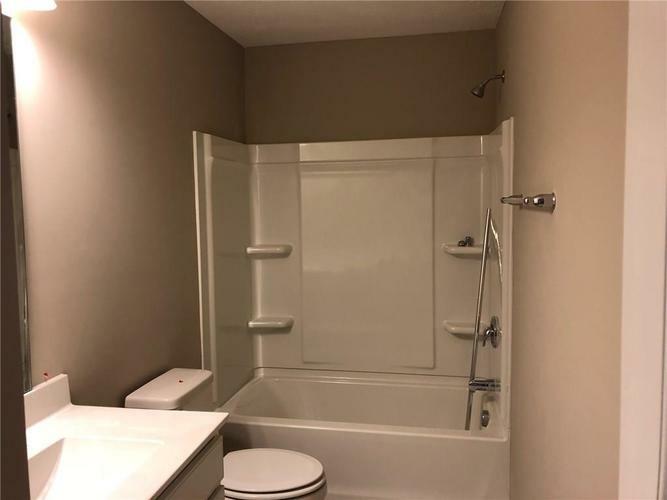 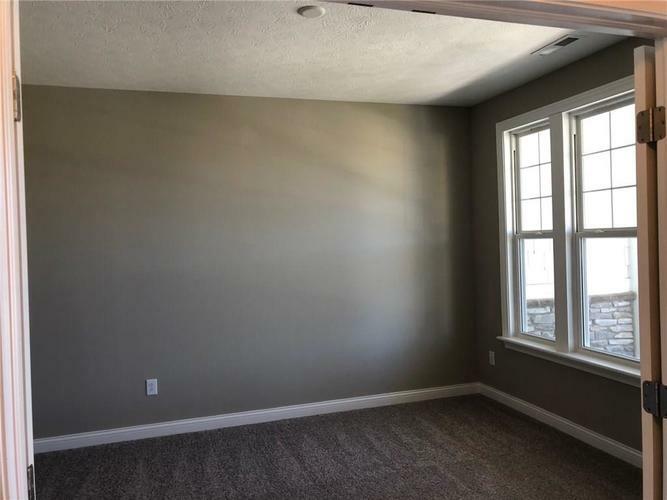 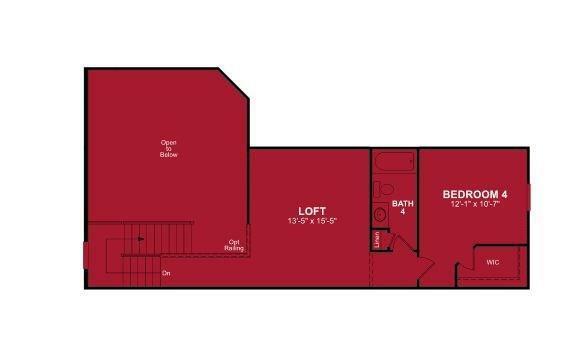 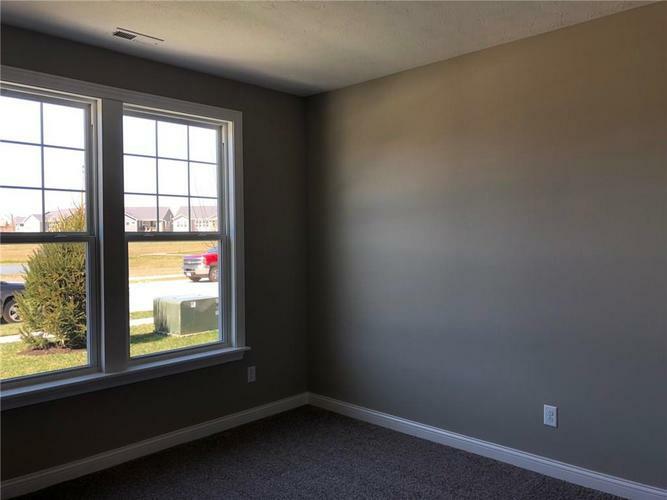 Spacious master w/ huge walk-in closet connected to laundry room. 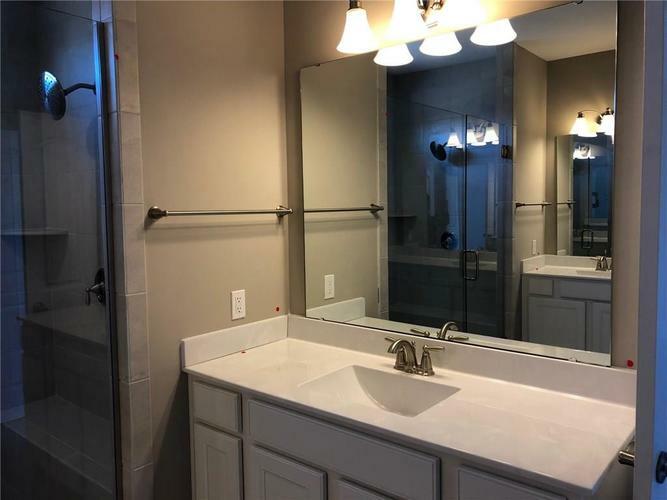 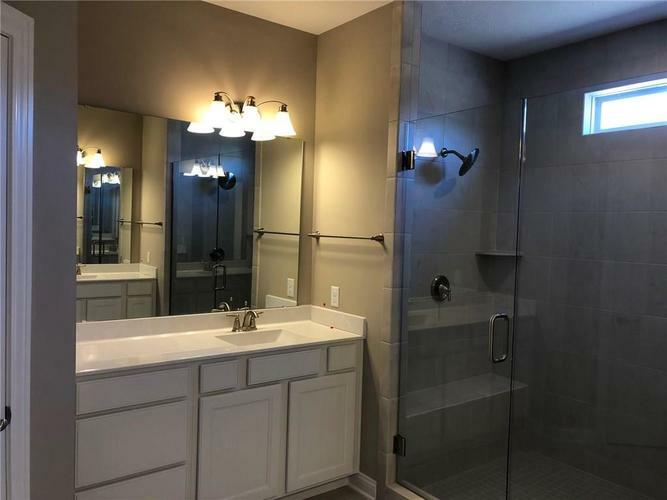 Master bath offers double vanities, raise countertops & spa walk in tile shower w/ dual showerheads. 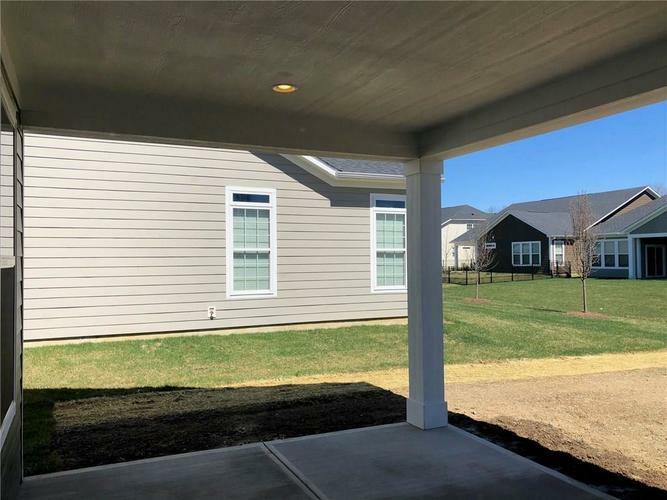 Upstairs offers large loft, third bedroom w/ walk-in closet & full bath Enjoy conversations on your large covered patio perfect for summer evenings! 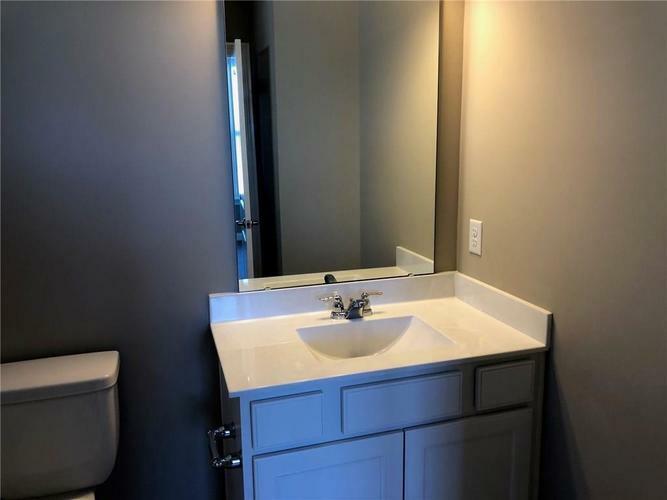 This beautiful home also has main level office with double doors, walk in pantry, three car tandem garage, custom mud bench & roomy laundry room.